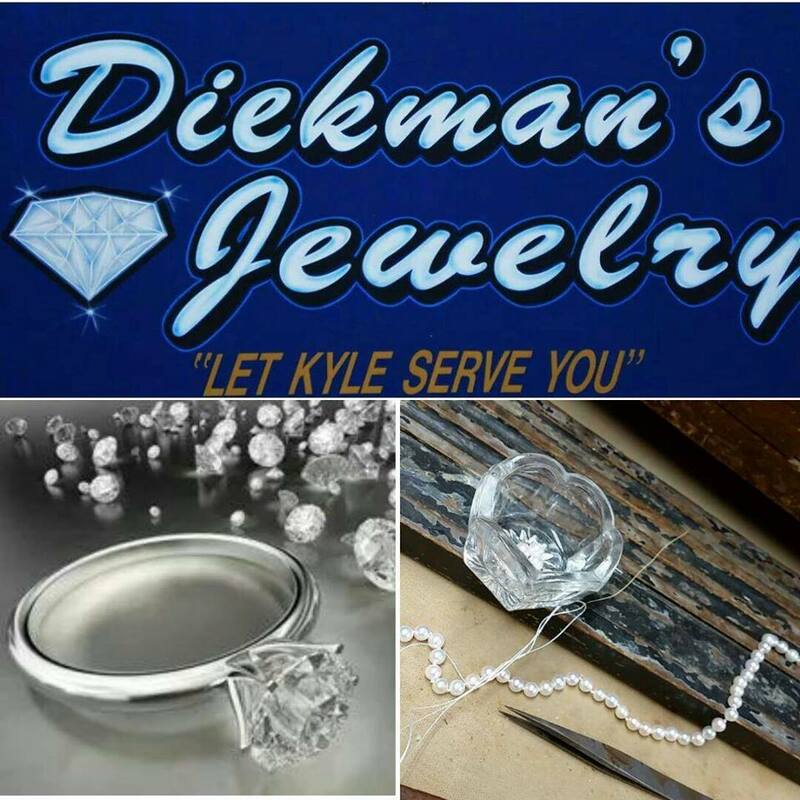 Diekman’s Jewelry is a family owned business that has been operating since 1980 in the heart of downtown Alexandria. Fine selection of engagement & wedding rings, jewelry, watches & gifts. Ring, jewelry, watch & clock repair. Stop by today and Let Kyle Serve You.